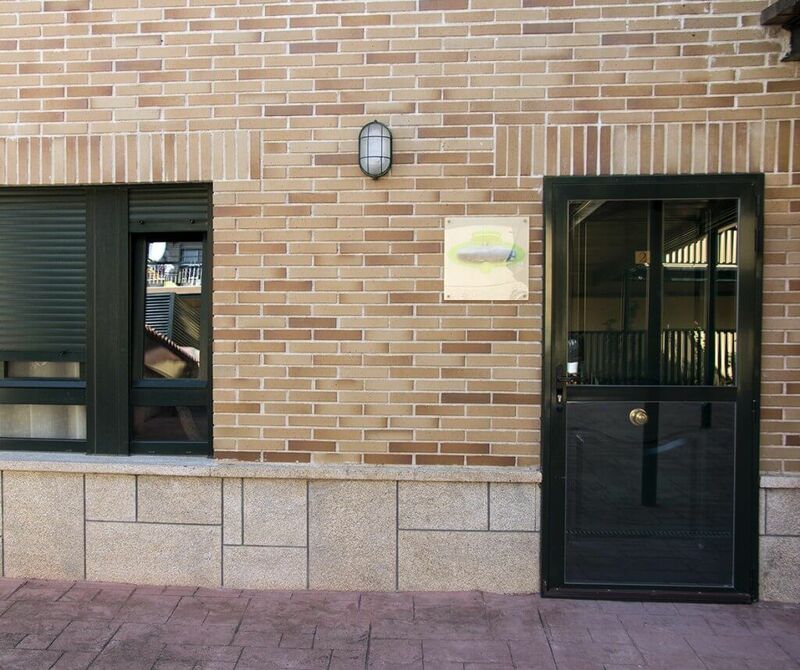 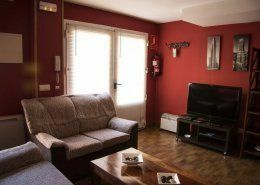 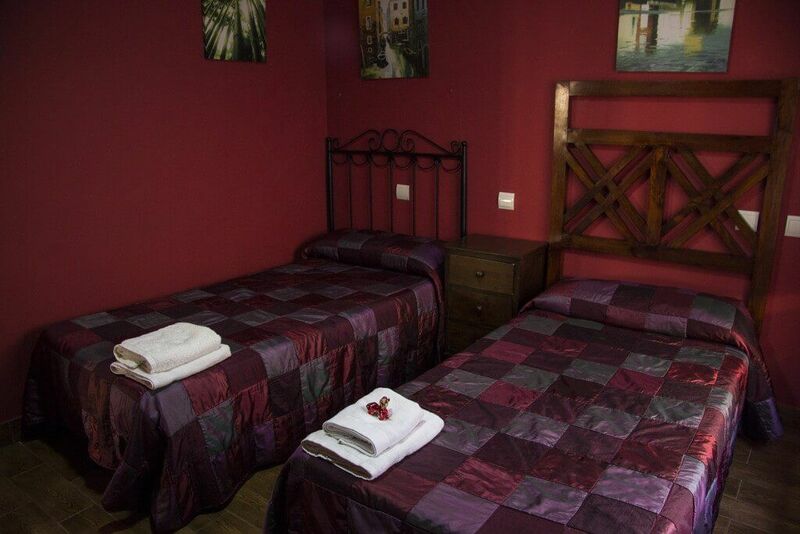 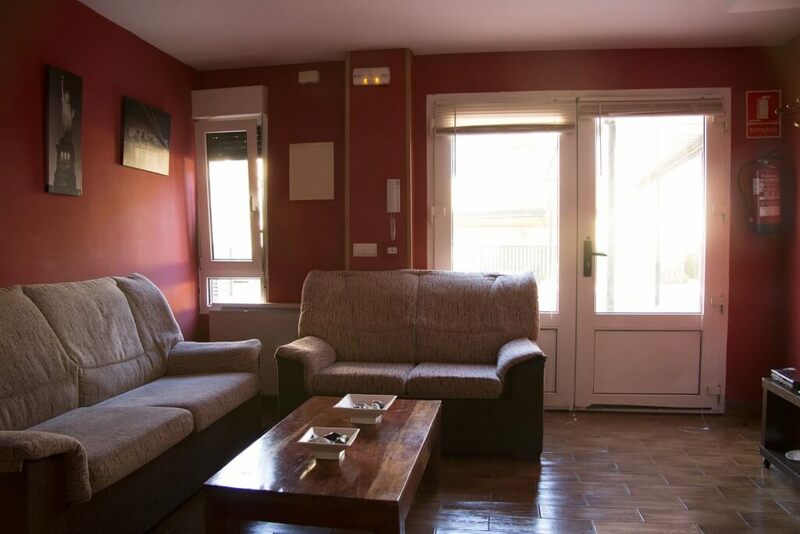 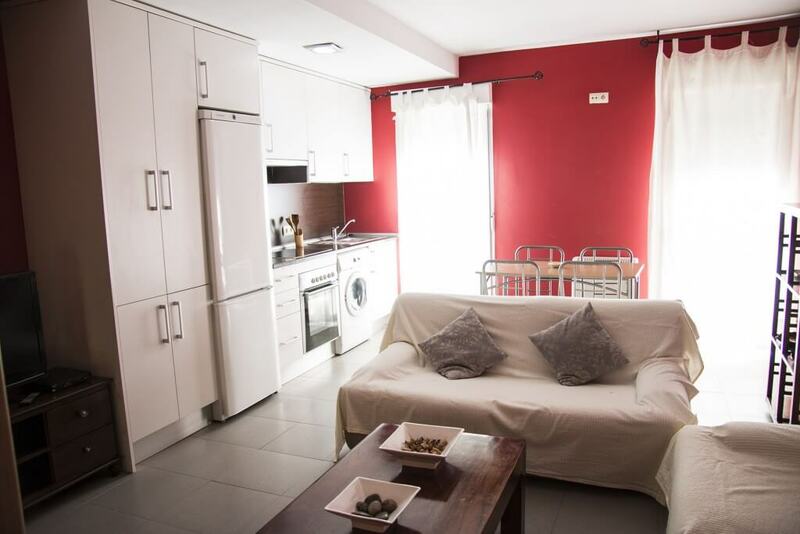 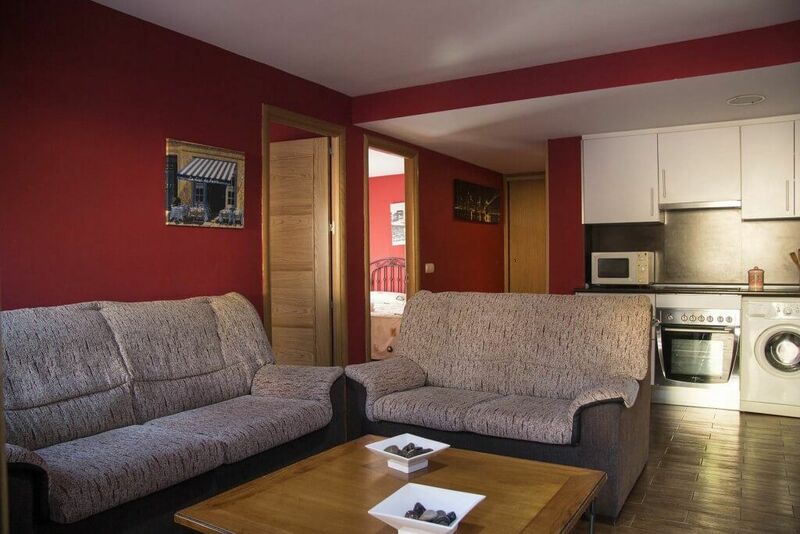 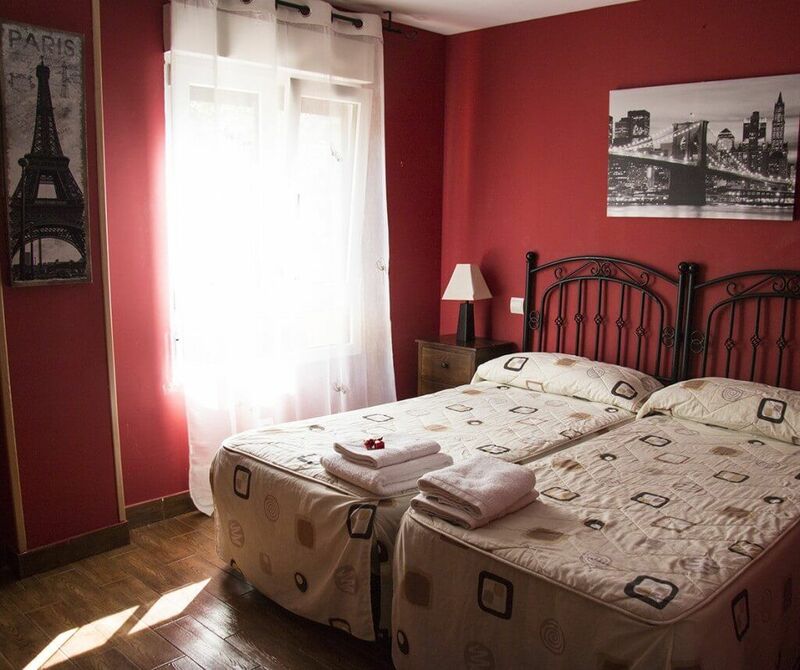 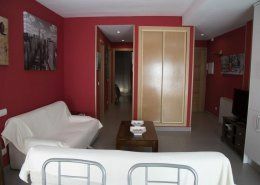 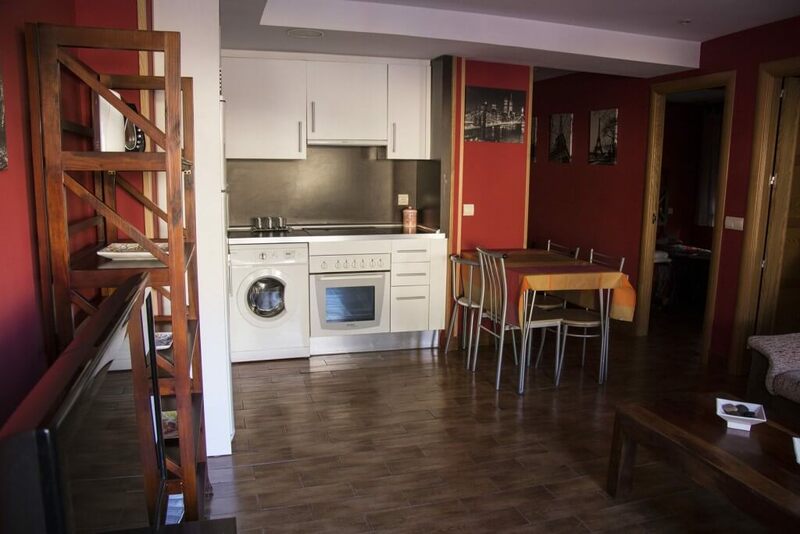 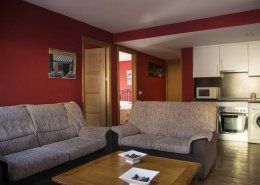 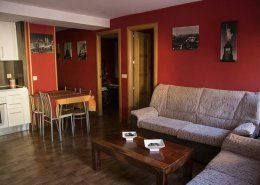 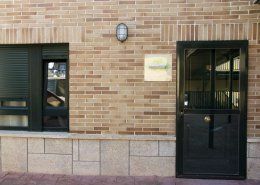 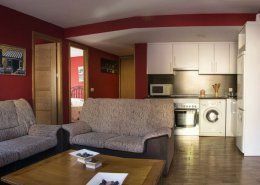 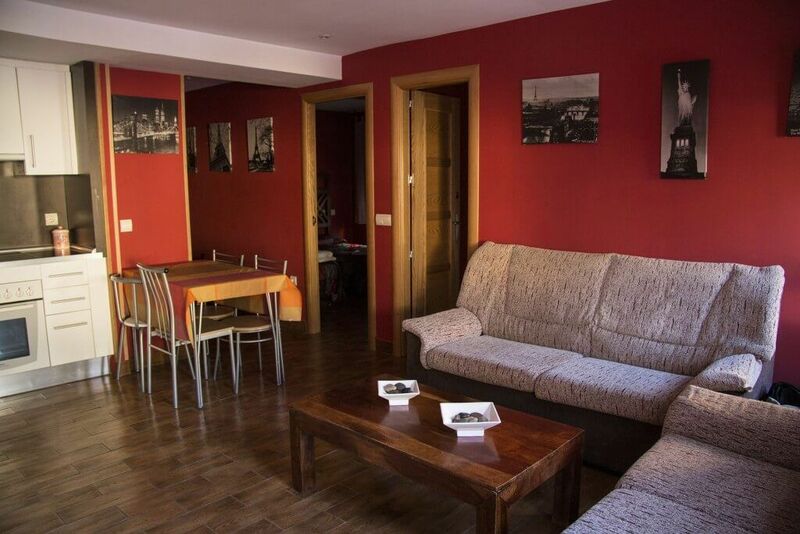 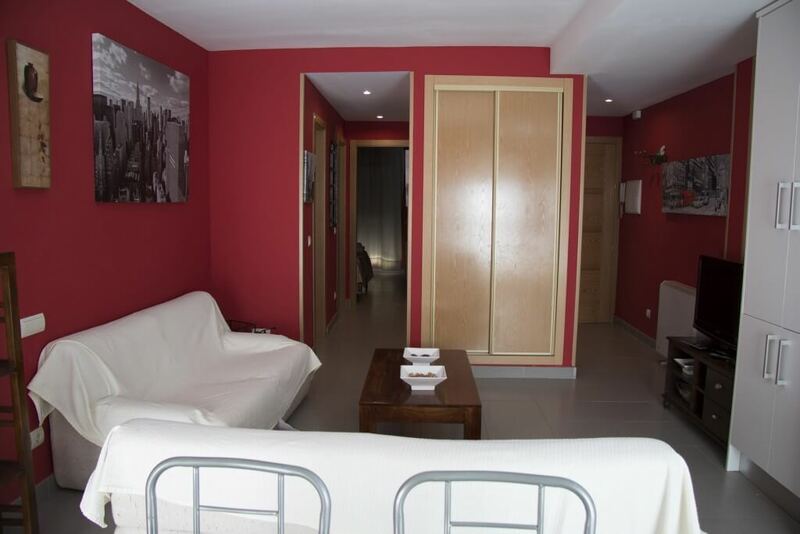 Wonderful fully equipped apartment with two rooms, for your rest and relaxation in the middle of nature. 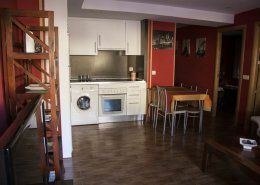 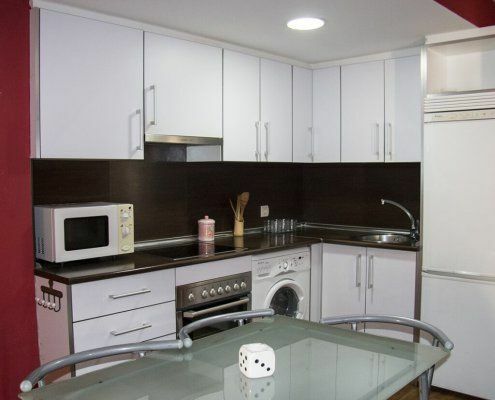 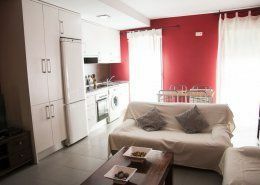 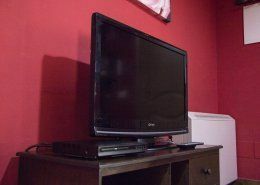 Fully equipped kitchen with a hob and an extractor fan, a large fridge, washer-dryer, microwave, coffee maker, oven, cutlery and other kitchen utensils. 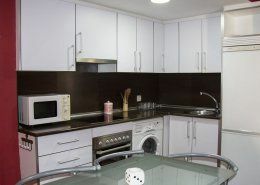 Full set of dishes, complete glassware, tables with chairs, table linen, ironing board and iron. 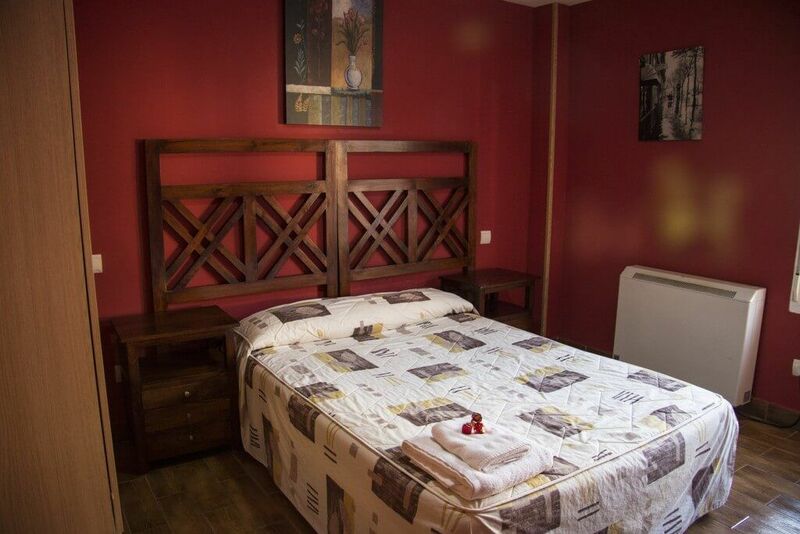 Spacious bathroom, with hairdryer, towels, shower, bath and hygiene products and toiletries. 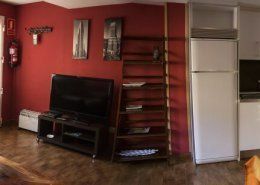 Living/dining room with two or three seat chairs, coffee table, large flat screen TV, DVD, rustic furniture, coat rack, free Internet access and floor lamp. 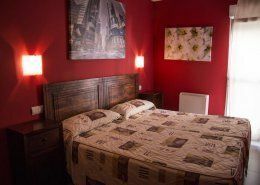 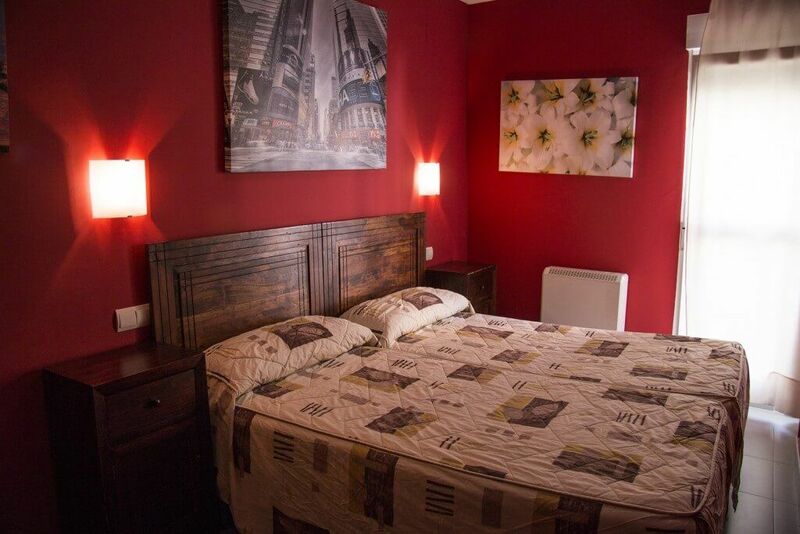 Two double bedrooms with a built-in wardrobe with hangers, single or double beds, two nightstands, dresser, clothes rack, bedside lamps, television, all bed linen and blankets included.